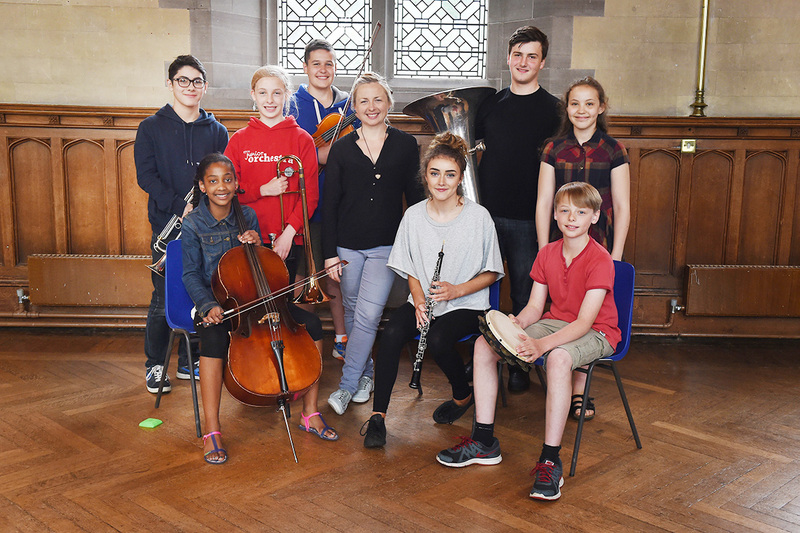 NYOS Junior Orchestra, conducted by Holly Mathieson present a programme sure to delight and captivate audiences of all ages. 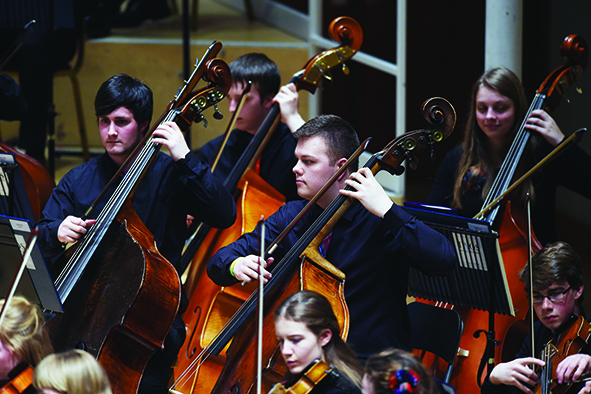 Since 2013 the National Youth Orchestras of Scotland, as part of its continuous development programme, invites one outstanding young musician each summer to perform as soloist with NYOS Junior Orchestra. 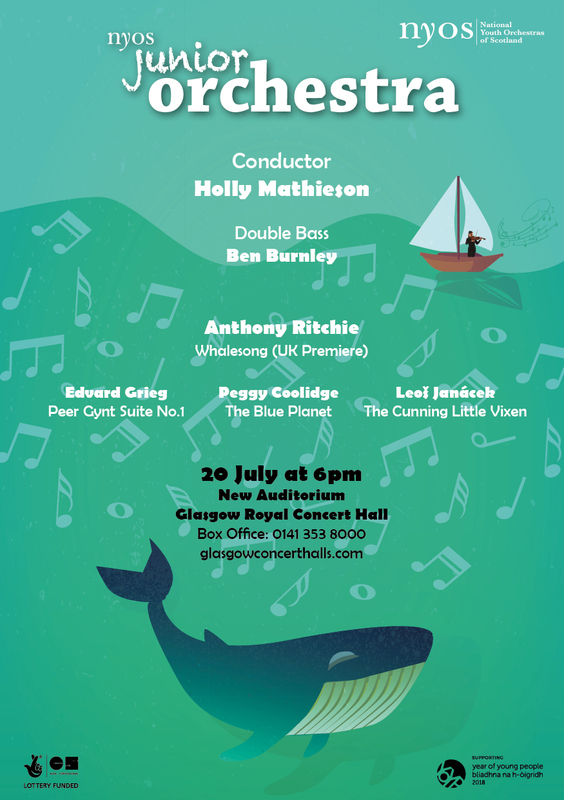 This year our Junior orchestra is joined on stage by former Symphony Orchestra Principal Double Bass, Ben Burnley, to perform the UK premiere of Anthony Ritchie’s Whale Song. Conductor Holly Mathieson has been working with NYOS Junior Orchestra for four years. 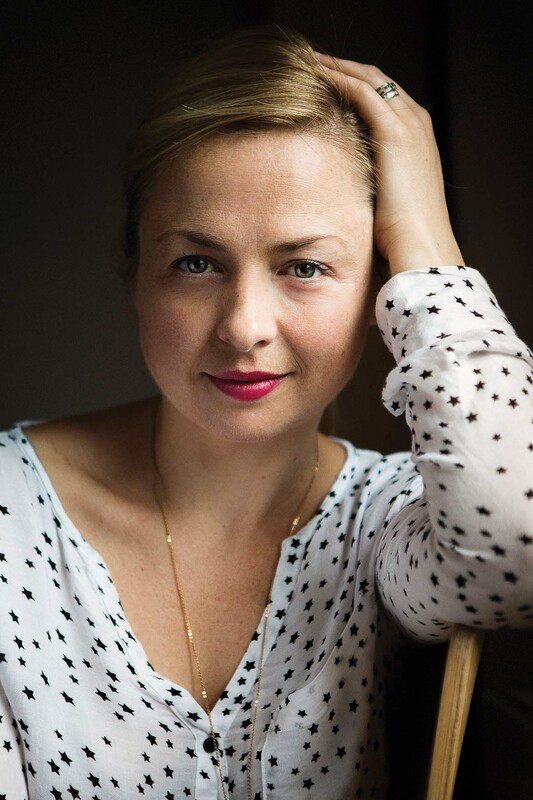 During this time, she has inspired our youngest instrumentalists to perform beyond themselves and we look forward to another season of wonderful music making.